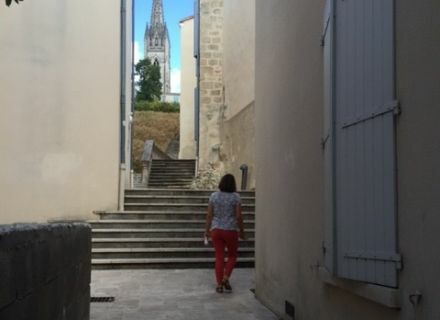 Home / Le blog / Objective: visit Niort in 80 min.! 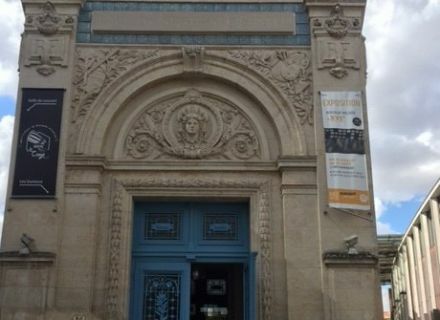 Objective: visit Niort in 80 min.! 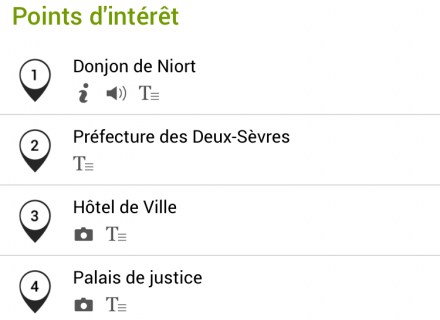 Load your mobile, download the application " Niort in 80 minutes " and now we're gone! 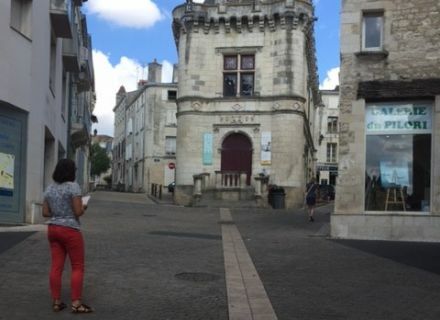 Mathilde, adviser in stays in the Tourist office and me, Ludivine, former trainee to the communications office, tested for you this circuit training a buckle of 2 kilometers in the discovery of the historic center of Niort. It is adapted and ideal when we have little time to dedicate to its visit. Once the downloaded application, all the stages by which you go to pass are so indicated as the route to reach them, because there is all the same 15 to discover! 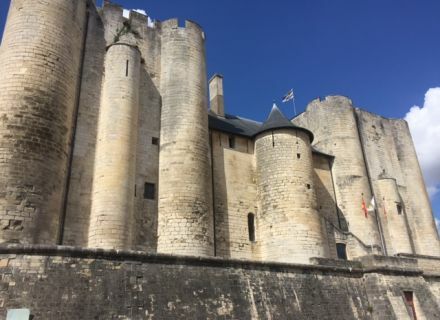 To begin our race against the clock, we went in front of the Donjon which dates the 12th century, one of the most important monuments of the city. At the very top, we can admire a view in 360 ° on the city there. 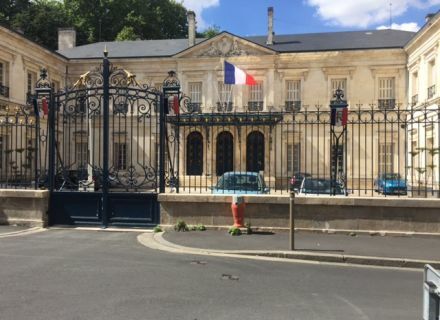 We continue our path towards the prefecture, an impressive building which replaces a former botanical garden today. 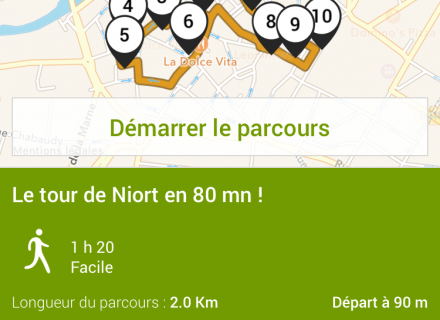 Thanks to this small virtual guide and to the explanations given for every stage of the route, we know Niort and its monuments in a wink of eye! To pursue, we stop in front of the city hall. 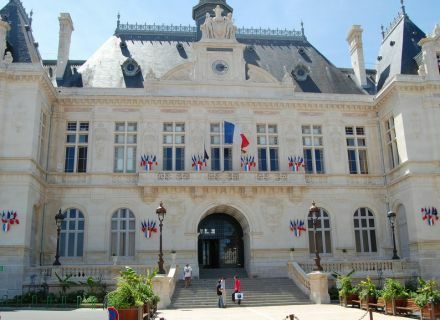 Of style the neo-Renaissance, it represents a declension in miniature of the city hall of Paris, a monument sublimates the construction of which lasted about four years. We also passed in front of the church Notre-Dame dating the 15ème-16ème centuries. 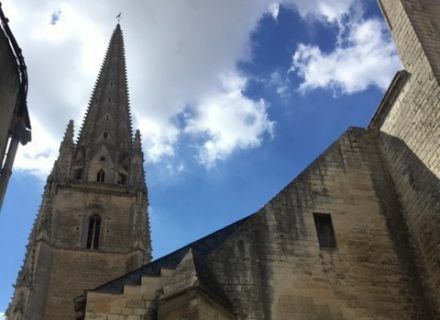 Did you know that the arrow of the bell tower is the highest of the department of Deux-Sèvres peaking as high as 75 meters? A majestic monument classified as Historic Monument. And without the help of the application all this we would not have known it ! Our route also took us in front of the Detached house Grappelli, the former art school and its magnificent blue door which we cannot miss! 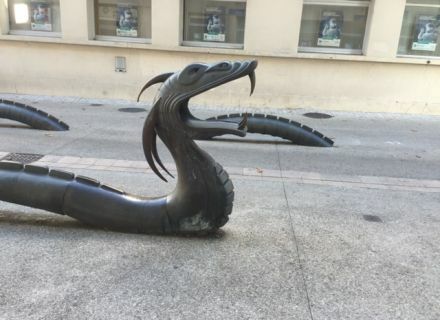 Without forgetting the street Victor Hugo and his famous legend which tells that a dragon terrorized the inhabitants of the city. A soldier sentenced to death for desertion decided then to fight the animal to buy his freedom, but having plunged his two-edged sword into the throat of the dragon, the latter bit him into the face and both died at the same time. 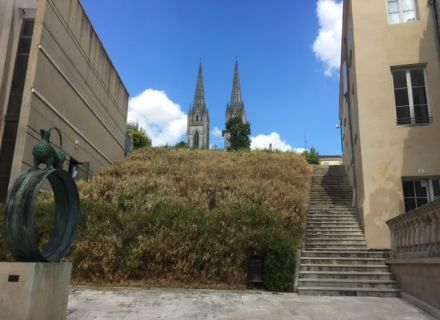 You will also have the opportunity as us to discover the gardens of the Brèche, the " green lung " of Niort, one of the biggest western squares of France. 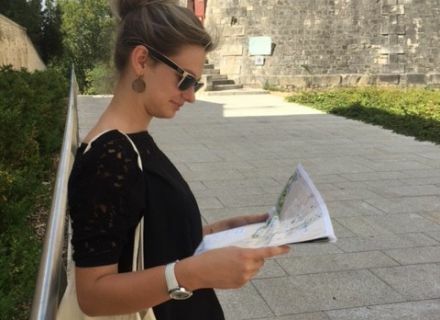 Well, to show you that throughout this stroll, we were able to complete and to learn it more on the symbolic monuments of the city. A playful way to discover while having fun. 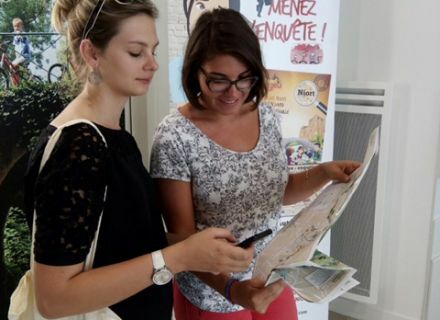 It is more than 9 centuries and 15 stages to be traveled to know and understand the history of Niort. A real jump in the time! Objective reaches, successful mission! To you to play! 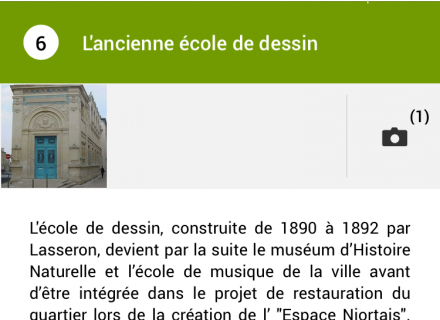 This application is free and available on IOS and Android.